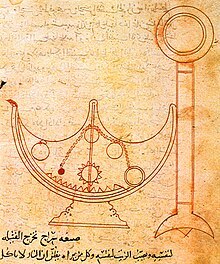 Although they were not made famous by their politics, it should be noted that they did have interests outside the world of science, mainly the oldest brother Muhammad. They were employed by the caliphs for many different projects, including the canal mentioned above, and they were also a part of a team of 20 hired to build the town of al-D̲j̲aʿfariyya for al-Mutawakkil. Taking on these types of civil projects naturally got them involved in the political scene in Baghdad. However, the height of Muhammad's political activity in the palace came towards the end of his life, during a time when Turkish commanders were starting to take control of the state. 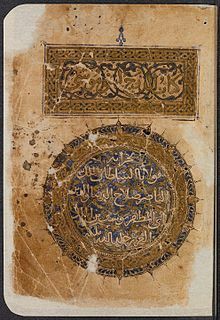 After al-Mutawakkil died, Muhammad helped al-Mustaʿīn get the nomination instead of the caliph's brother. When the caliph's brother besieged the city of Baghdad, Muhammad was sent to estimate the size of the army, and when the siege was over he was sent to get the terms of how al-Mustaʿīn would renounce the throne. This evidence shows where Muhammad ranks at that time. He was trusted and respected by the highest levels of authority at that time.